La Campana Ranch is a livestock operation spanning three centuries. It is located in the brush country of South Texas in the counties of McMullen, Live Oak and Duval. La Campana in Spanish means the bell. ​of Texas to Adams, Beaty and Multan. This was in payment for "opening and cleaning out a channel in the Sabine River". 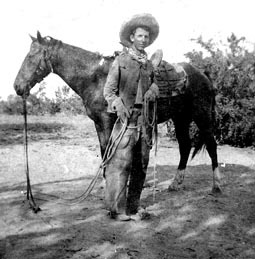 ​Seven days later on January 16, 1875, Adams, Beaty and Multon sold the land to William L. Rogers of Corpus Christi, Texas for twelve cents an acre. of Brands - Duval County Texas 1876 - 1882". 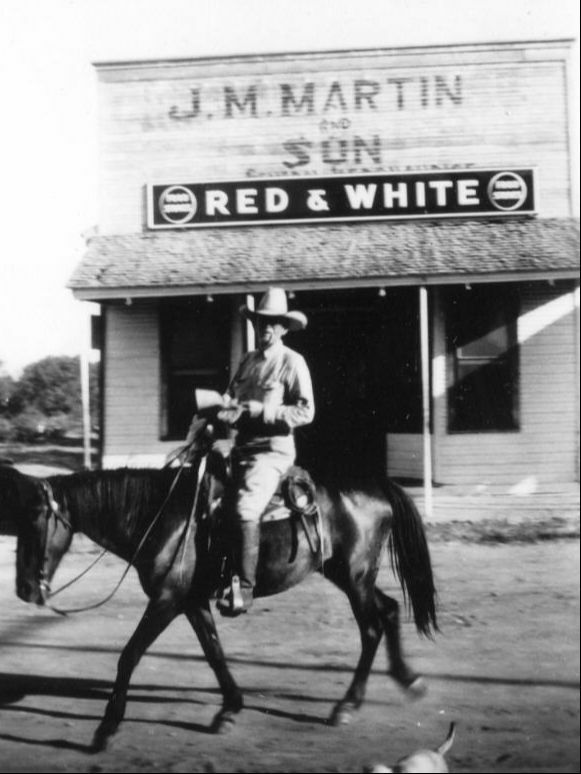 ​Our family has owned the ranch since 1939. 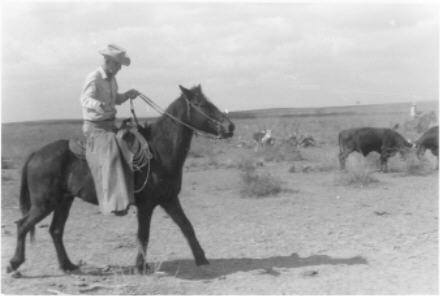 Seven generations of our family have lived in McMullen County and four generations have lived and worked on the ranch. 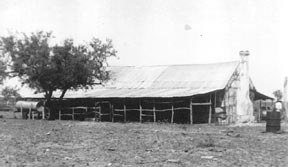 ​During the early years, the Rogers family operated the ranch primarily as a sheep and goat operation. The family owned the property until 1911. Department of the ​Tilden School in 1899.